If I can get it for free, I would. But when it comes to VPN service, Iâ€™m happy I finally chose to pay. 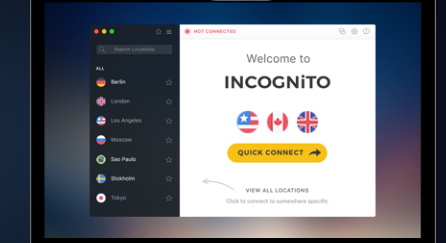 While there are plenty of free VPN services available, and believe me I tried a whole lot of them, I still decided to get ExpressVPN, a paid VPN service. Because I maintain my own blog and do a lot of online transactions, I need VPN that actually works. I do a whole lot of research as well, and I work and blog even when on the go. There are plenty of good enough free Wi-Fi hotspots across India, but I never really feel secure at all. With a working VPN service, I can have my well-deserved peace of mind. Because Iâ€™ve been using VPN services a whole lot in the past few years, I know for a fact that it can slow down my Internet connection. And despite recent news of a supposedly 1Gbps connection available in India, truth is we barely get anything over 10Mbps download and upload speeds. When I use VPN on top of that, imagine how slow my connection could get. While I was initially attracted by the â€œBlazing fast VPN speedsâ€ ExpressVPN advertises, I didnâ€™t really believe it until I started using it. It is really fast. Itâ€™s as if Iâ€™m not using VPN at all. In fact, ExpressVPN was labeled the fastest VPN and beat 2nd placer vyprvpn by close to 4Mbps! I guess this is possible because ExpressVPN has a more than 2,000 global VPN servers. Furthermore, it gives me what I mentioned earlier â€” peace of mind. It provides privacy unlike any other. In fact, thebestvpn.com published a study about privacy policies and VPN services, and identified a total of 26 paid VPNâ€™s that continue to log and/or collect personal data of their customers. ExpressVPN got first place among paid VPNâ€™s that do NOT leak. I would say it is because of the offshore privacy protection that ExpressVPN offers. There are no activity and connection logs, thanks to their British Virgin Islands base where there are no data retention laws. If you want to check current leaks you may be experiencing at the moment, even if you are already using VPN, you can check on the ExpressVPN security tools page where there is an IP address checker, DNS leak test and a WebRTC leak test. Â I use three computers â€” a MacBook Pro, an iMac and a Windows laptop. I own two smartphones â€” an Android and an iPhone. I certainly appreciate how all of these are compatible with ExpressVPN. One of the few cons of ExpressVPN, in my case, is that it only allows up to 3 devices per subscription. So I can only choose three of my devices to be placed under my ExpressVPN account, unless I sign up for a second subscription. 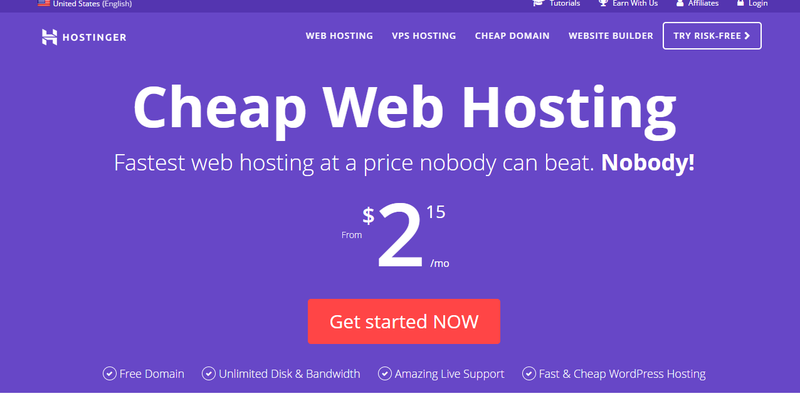 When it comes to pricing though, ExpressVPN is not the cheapest. But considering all its features and benefits, it is worth every penny. I tried it out in the first place because it offers a no-risk 30-day money-back guarantee. In the beginning, I signed up for the 1-month subscription because I wasnâ€™t really sure yet whether ExpressVPN is the right choice for me. But because Iâ€™m satisfied with the service, I got the $8.32/month plan for 12 months, which in my opinion, is a very reasonable price. By the way, ExpressVPN accepts payments via credit card, Paypal, Bitcoin and many other payment options. Finally, one of the best benefits I want to mention simply because I spent a whole lot of time taking advantage of it especially in the beginning is ExpressVPNâ€™s exceptional customer support. One important note is that no matter where I look in their website, I canâ€™t find any physical address or a telephone number I can call. Some people consider these very important, but for an internet-savvy person like me, it doesnâ€™t really matter. I appreciate how the setup guides and troubleshooting guides of ExpressVPN are straightforward and very easy to understand. The app/program itself is so simple, too. That one time when I actually needed someone to help me out, I was able to communicate with a kind and helpful customer service agent via chat. I like chatting though because I can document the conversation should I need it in the future. 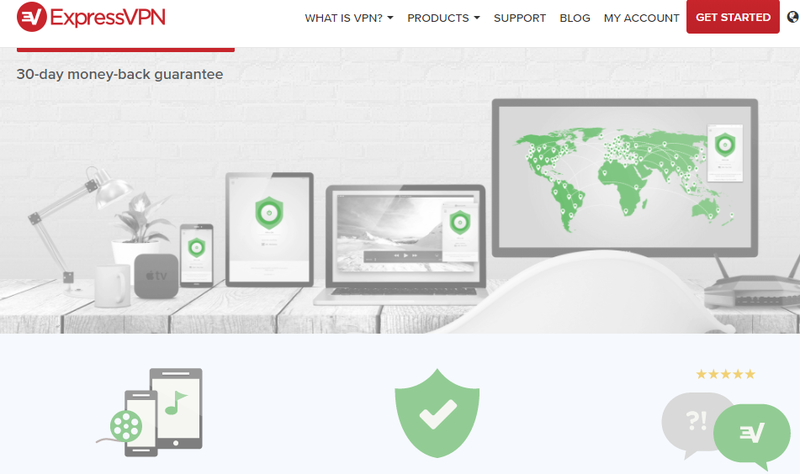 Â Just like most products, ExpressVPN isnâ€™t perfect. There are plenty of pros and several cons as well. What matters now is how the pros have outweighed the cons. In summary, what I love about ExpressVPN are the ultra fast upload and download speeds, absolute privacy, compatibility with most devices, reasonable pricing and friendly payment options, easy to use program/app, and exceptional customer support. What could be better? Iâ€™d like it if thereâ€™s an option to pay a bit more for additional connected devices on top of the allowable three per subscription. It would also be nice if ExpressVPN could provide a telephone number to call especially if I canâ€™t sit down and spend a whole lot of time chatting should I need any immediate assistance. If you work a whole lot on the Internet, especially if youâ€™re a freelancer or a blogger like me, you need VPN services. Even more if you connect on public Wi-Fi hotspots including those in hotels, coffee shops, airports, train stations and more, you absolutely need VPN services. 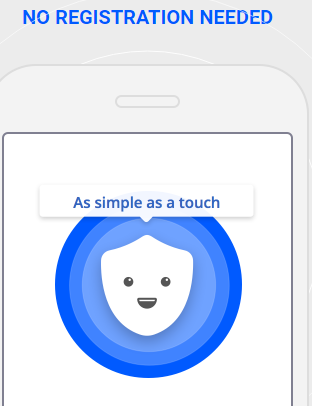 If your privacy matters to you and you donâ€™t want your VPN service to slow your connection down, better opt for a paid service. Based on my experience over the past few months, I would highly recommend for you to try out ExpressVPN. I donâ€™t regret my decision and Iâ€™m positive I would stay with them for years to come.